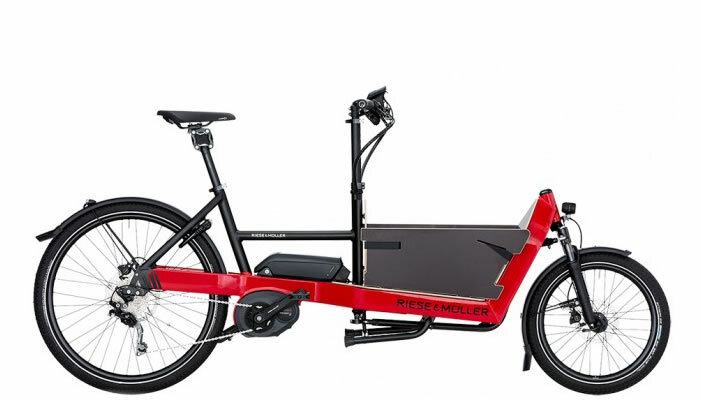 Available in two models: The Charger GT Touring and the Charger Mixte GH Vario along with the Charger Mixte here with a lower cross bar. Note that this model was formerly called the "R&M New Charger ". 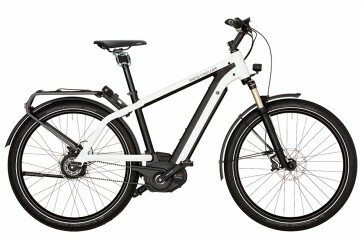 Charger GT Touring features the sporty Shimano SLX 11-speed, 11-42 cassette and chain. 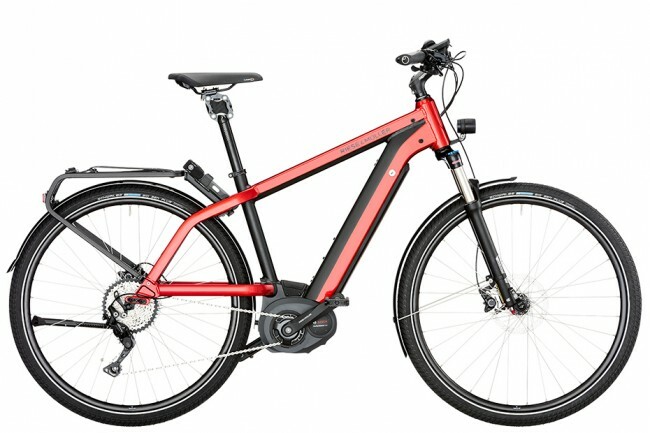 Charger GH Vario features the continuous NuVinci 380 hub gear, and a Gates carbon belt drive so you are always in the perfect gear: no gaps between shifts, virtually maintenance- and wear-free. 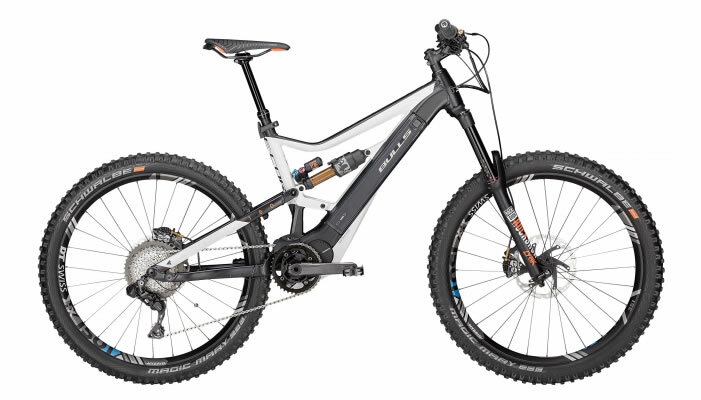 Choose this option to be able to shift to any gear at any time and to avoid the maintenance and repair/replacement requirements found with a standard chain, derailluer and cassette configuration. Read more about the Nuvinci hub system here. It also has a higher overall weight rating of 160 kg (353 lbs). The Bosch PowerTube battery with its 500-Wh energy reserve sets the standard for design and function. Fully integrated in the frame, it remains almost invisible and perfectly protected at all times. The high-quality lithium-ion battery can be charged directly on the bike. When unlocked, it automatically pops a few centimetres out of the frame, so that it can be removed quickly and easily for external charging with the Bosch charger at any normal socket as well. The DualBattery option with a 500 Wh PowerTube integrated in the frame and a 500 Wh frame battery mounted on it combines the best of both worlds. Together the batteries achieve 1,000 Wh. The load on the batteries is minimised by means of an alternating load in 5 % increments, which significantly increases the service life. Using the included Bosch Standard charger, both batteries can be charged directly on the bike or at any normal socket once removed. Both can even be charged together on the bike. The charging time for a single battery from a fully discharged state is only 4.5 hours. Charging them on the bike together, both batteries are fully operational again after 9 hours. It is also possible to use just one battery. 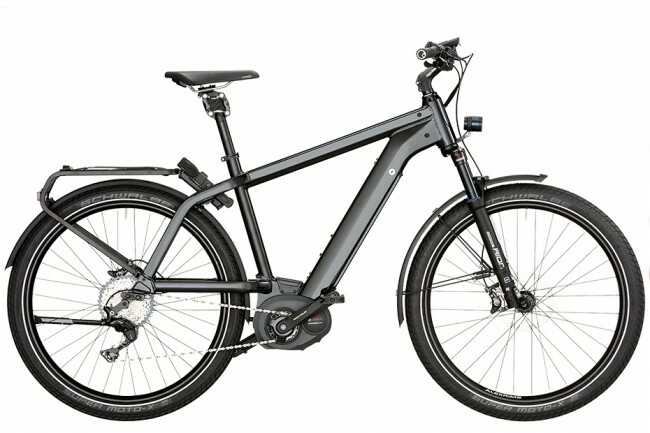 Anyone riding an E-Bike with a carbon belt drive from Gates is at peace. And in two ways. Because on the one hand the innovative drive offers a wonderfully smooth ride and great riding comfort. At the same time it is unbelievably low-maintenance and performs its tasks with the utmost reliability. In all models the carbon belt drive is fitted with a NuVinci gear. Considering all the technical improvements the bike has gone through over the last 100 years: strong, reliable brakes are still essential. 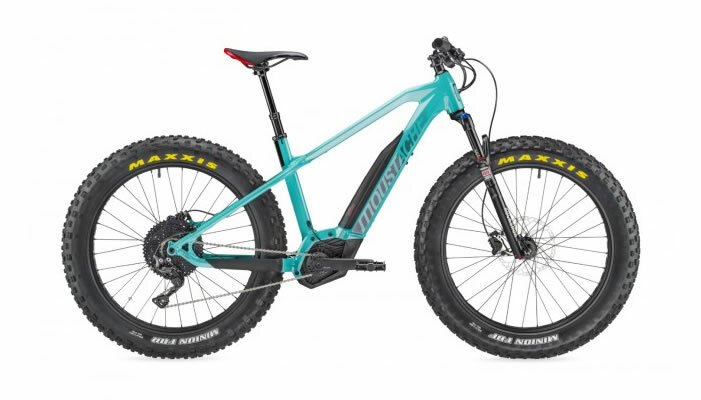 That is why we use hydraulic Shimano Deore, Deore XT or Magura MT-4 disc brakes, depending on the model, which guarantee maximum control in any situation and any weather. Their large brake discs allow the braking effect to be optimally applied as needed. They don’t produce rim wear and impress with their consistent braking performance. With no holder, there`s no holding back. The E-Bike features a water bottle, but without a single holder attached. This technical feat is revolutionary. The front cover plate of the frame is equipped with two mounting studs on the right-hand side, specially designed for direct mounting of the cageless water bottle from Fabric. It doesn’t get any easier than this when it comes to keeping a bottle within perfect reach during a ride. If you don't take the DualBattery option you can attach another traditional water bottle cage in the frame triangle. One thing is certain: with the Charger Mixte you always have the ABUS Bordo folding lock at hand. With the integrated carrier mount it has its set place and comes as standard. 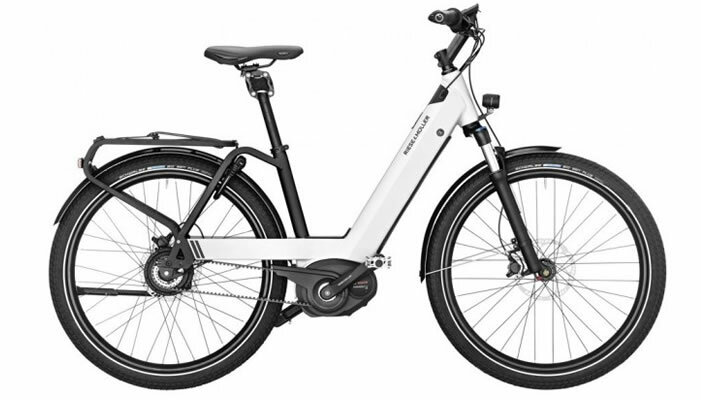 It locks simultaneously with the battery lock, so you only need one key for your E-Bike. This is not only very practical, but it looks great too.